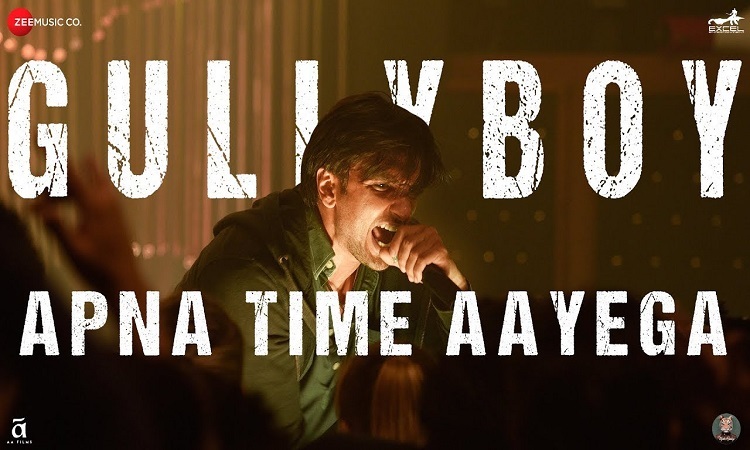 'Apna Time Aayega' from 'Gully Boy' turns into the latest addition! The song has garnered 10 million views within 24 hours and it has become a rage amongst everyone as the song has turned into a sensation not just on social media but also everywhere people are listening to it on loop. The lyrics portray the struggles of an underground rapper played by Ranveer Singh. Written by Divine and composed by Dub Sharma & Divine, but it is Ranveer who takes your breath away because he raps like he was born to do it. I am addicted to this song!!!!! Ranveer you are something else ya!!!! Love love love Zoya!!!!! Apna Time Aayega that dropped online yesterday, the actor trained with rappers Divine and Naezy for 10 months before recording his first number for the film.